Talk to Joan about selling your home. 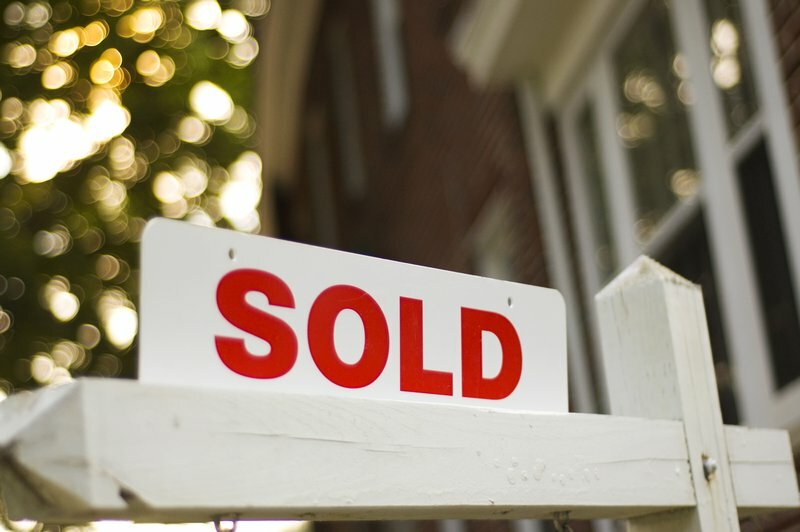 Successful sales balance four components: the market, price, condition of the house, and exposure. I develop and carry out the steps necessary not only to sell your home but to obtain the best possible outcome. Our local expertise lets us value properties right the first time. Get the best price in the shortest time. The bigger the audience, the better the sales! @properties holds more market share than any other brokerage in the city. And we're the fastest growing firm on the North Shore. This means we can spread the word about your property better than anyone else. @properties isn't fooling around. We've spent millions to connect buyers and sellers more efficiently and effectively. We're constantly advancing our methods and technology to target the perfect buyer for your home. 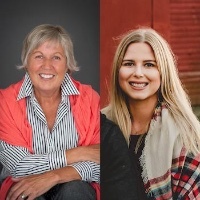 "This was our second transaction with Joan and she continues to be a premium agent in assisting clients. We felt very well connected to the process and prepared prior to listing. She walked us through each step and pointed out issues before they could be major problems." 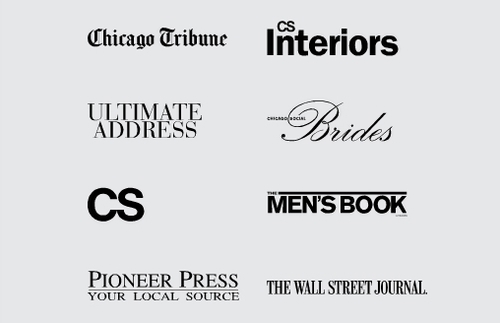 We drive buyer traffic to your home via widespread coverage in a variety of local media outlets. 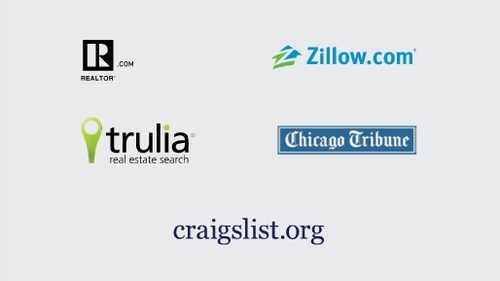 With tens of thousand of Chicago-area homes displayed on dozens of web sites, it's easy to get lost in the crowd. That's why @properties invests hundreds of thousands of dollars a year to enhance listings on the leading real estate web portals.